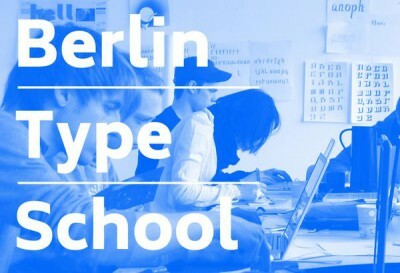 Next summer, the first Berlin Type courses will kick-off. 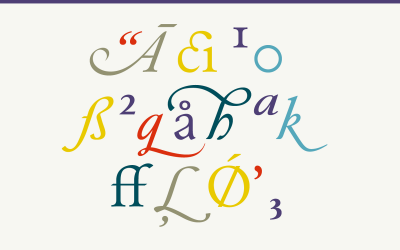 A project of Martina Flor and Dan Reynolds, two Berlin-based type designers. Early registration rates are available until September 2, which is coming up fast. Do it now! 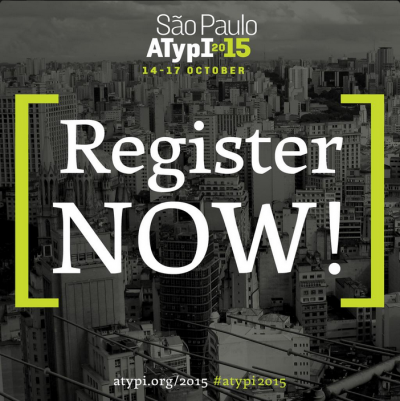 Conference will take place between 14–17 October in São Paulo, Brazil. Ralf Herrmann created a visual guide to understand and learn the Mac shortcuts for text navigation and selection. 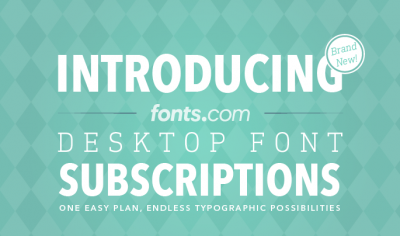 Gain access to the library of 9,000 fonts from top foundries — all in one plan (€48 per month). Get your new subscription free for 14 days now! 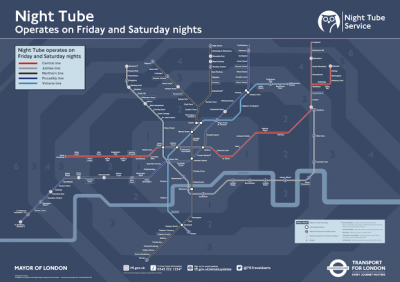 Fast Company Co.Design blog about the world’s most iconic transportation map… after dark. 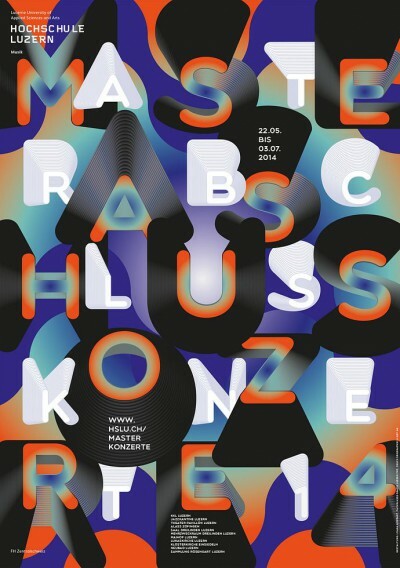 Check the selection of the best posters from Germany, Austria and Switzerland selected in the 100 Beste Plakate competition. 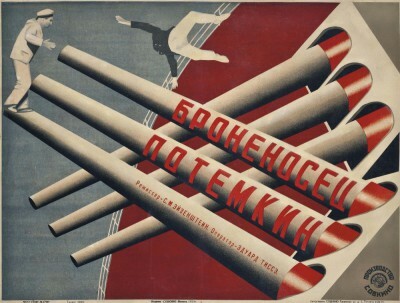 The Charnel-House blog presents a huge collection of constructivist posters by Vladimir and Georgii Stenberg. 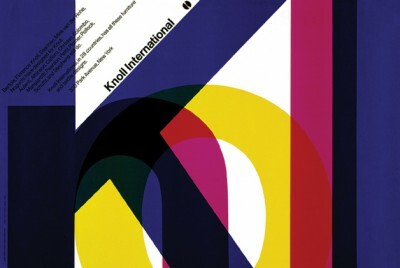 Milton Glaser, the creator of the iconic “I Love New York” logo, writes on graphic designer Massimo Vignelli, perhaps best known for his work on the New York City subway diagram. Via Print Magazine. 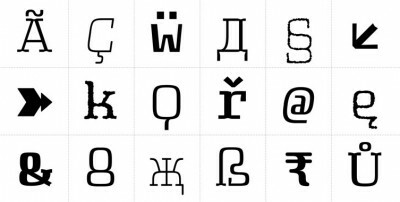 Thiago Oliveira shares his six years long journey to design a typeface. The roman regular weight will be free. Fip. Born under the watchful stares of the Berlin type and art scene. 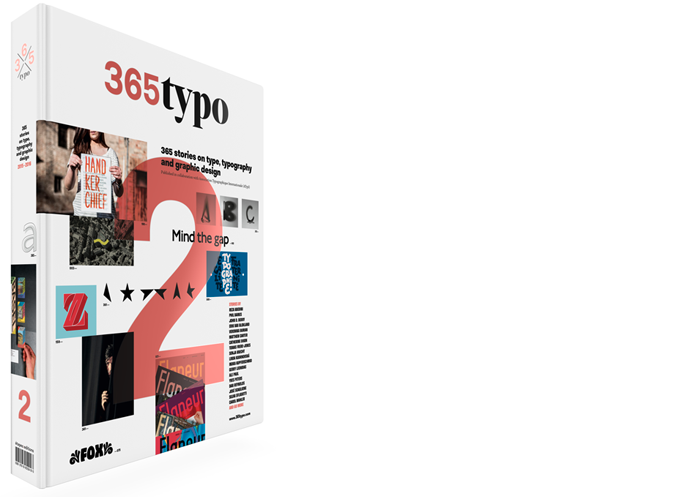 Get all 64 fonts designed by Rob Keller for €48 only.